Owners of the recalled Chevrolet Cobalt won't have to "park it now." A federal court judge denied an emergency motion Thursday that would have required General Motors to tell recalled car owners to stop driving those vehicles. 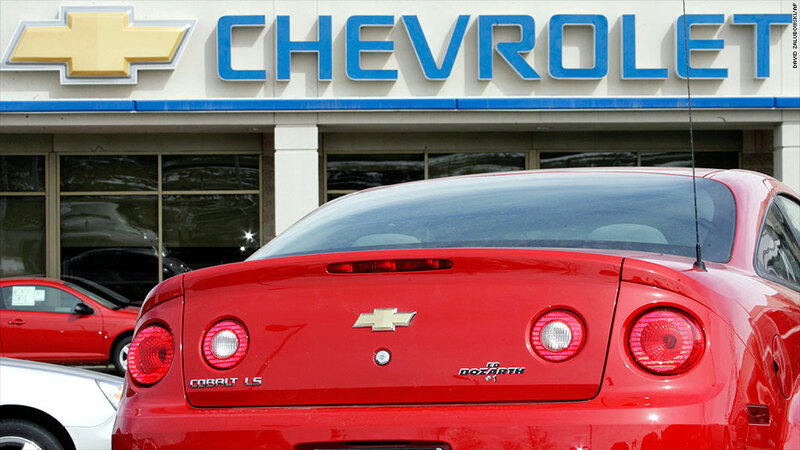 Plaintiffs Charles and Grace Silvas, the owners of a recalled 2006 Chevrolet Cobalt, had asked the court to force GM to issue a "Park it Now" alert for all of the 2.6 million cars it has recalled due to a faulty ignition switch. The National Highway Traffic Safety Administration, a federal agency that oversees American automakers, is "far better equipped" to regulate the recall, wrote U.S. District Judge Nelva Gonzales Ramos. NHTSA has been overseeing the recall and has approved notices issued by GM that say the cars are safe to drive. GM attorneys, and its CEO Mary Barra, argue that the cars are safe to drive as long as everything is removed from the keyring, leaving only the ignition key. Owners can bring their cars to a dealer to be fixed, but the recall doesn't mean they have to stop driving them. Thirteen deaths have been connected to the ignition switch problem. Robert Hilliard, a lawyer for the plaintiffs, said in a statement that "GM betrayed a moral obligation to save lives when they refused to issue an emergency alert to force drivers of GM vehicles to Park it Now." GM is facing at least 36 ignition switch lawsuits across the country. It wants a bankruptcy court to rule that it is protected from those lawsuits because of a legal shield it gained as part of its 2009 bankruptcy.